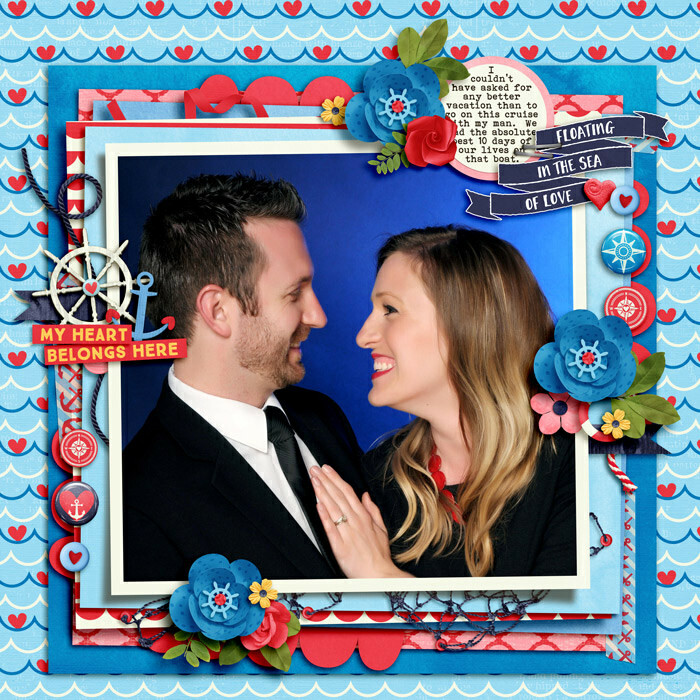 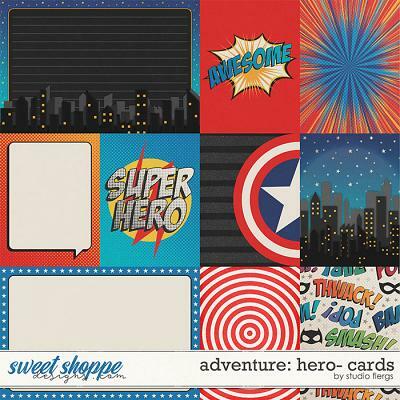 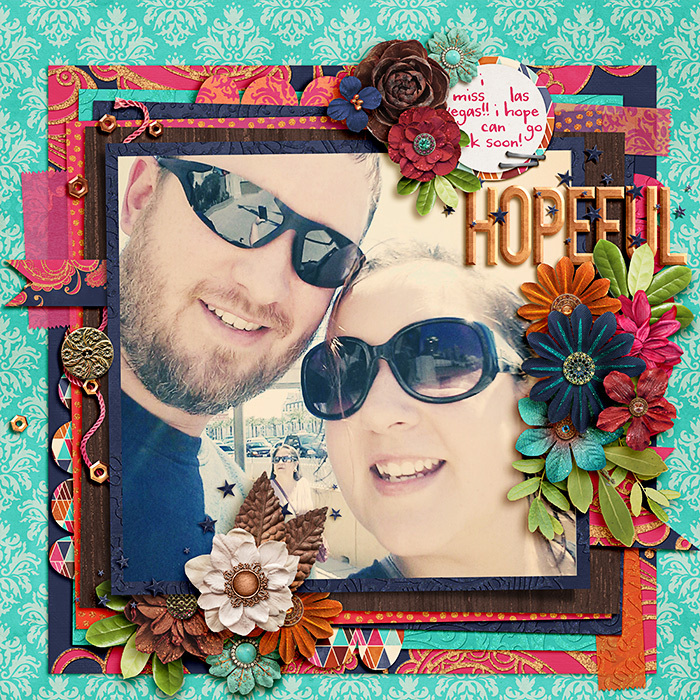 These single-photo 12x12 duo templates are perfect for highlighting your favorite photo on a stack of lovely papers with scallops and embellishments! 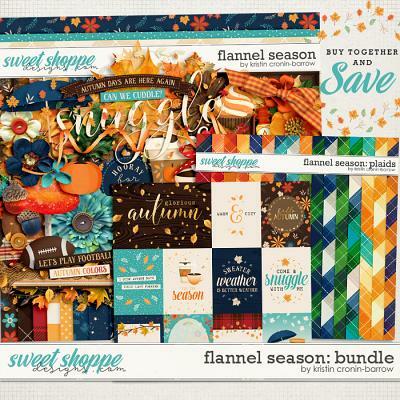 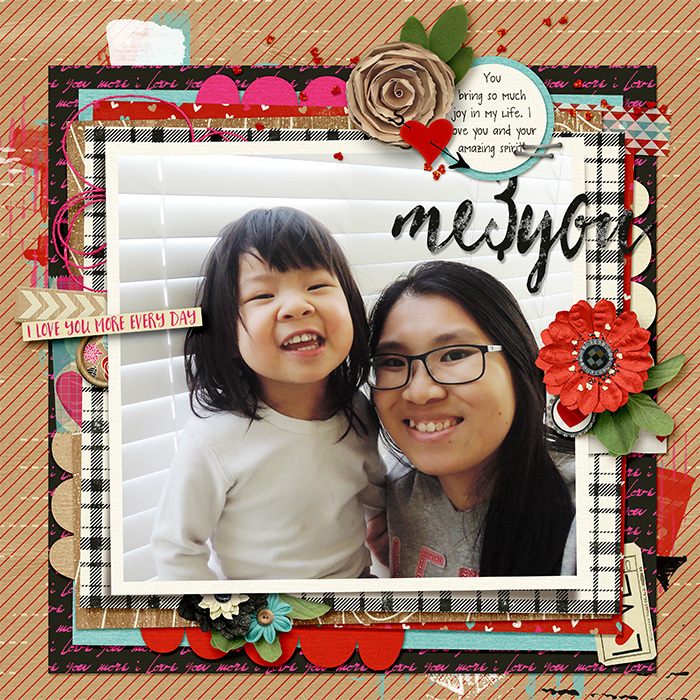 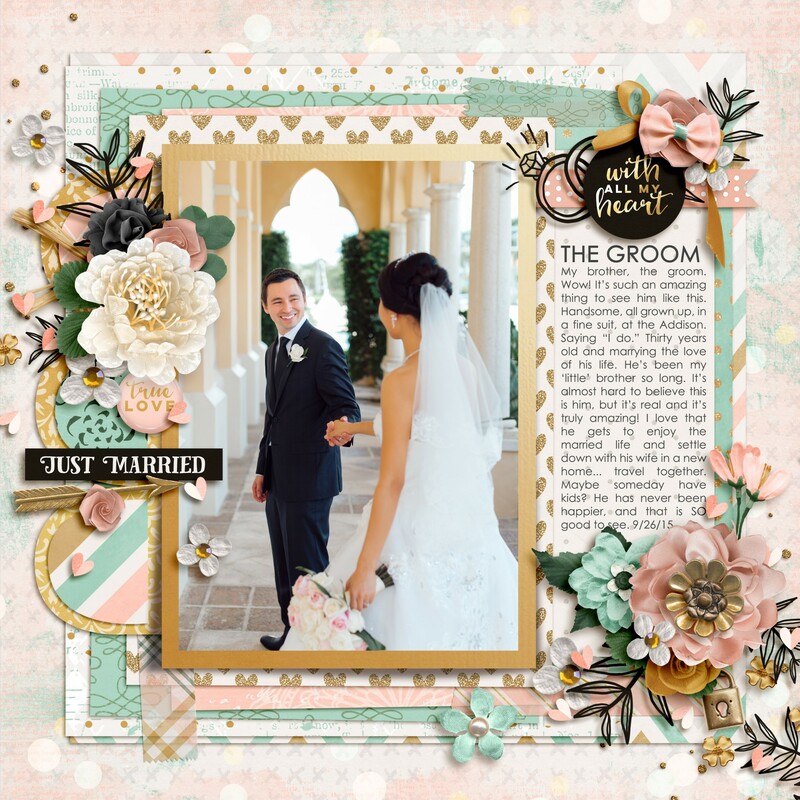 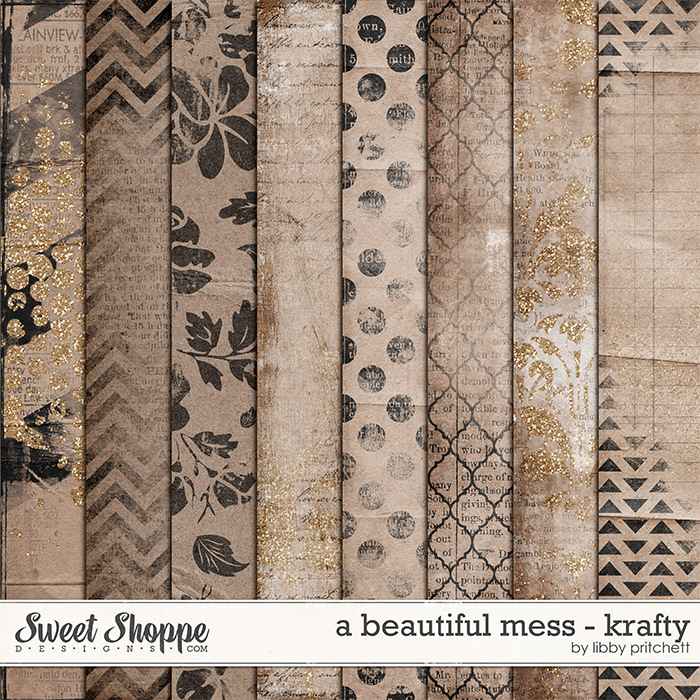 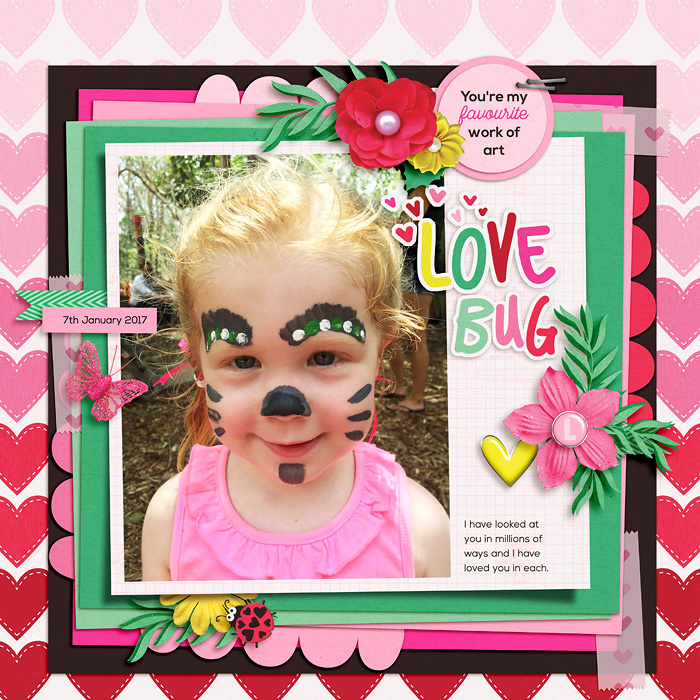 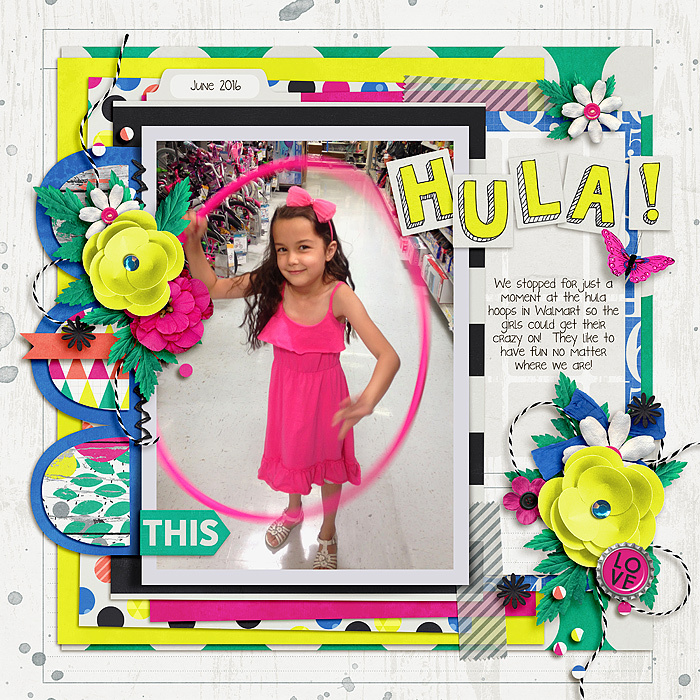 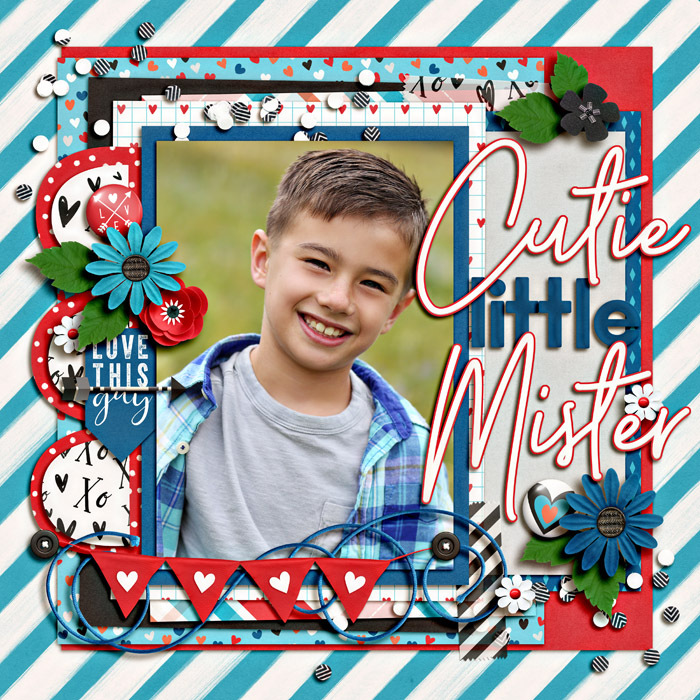 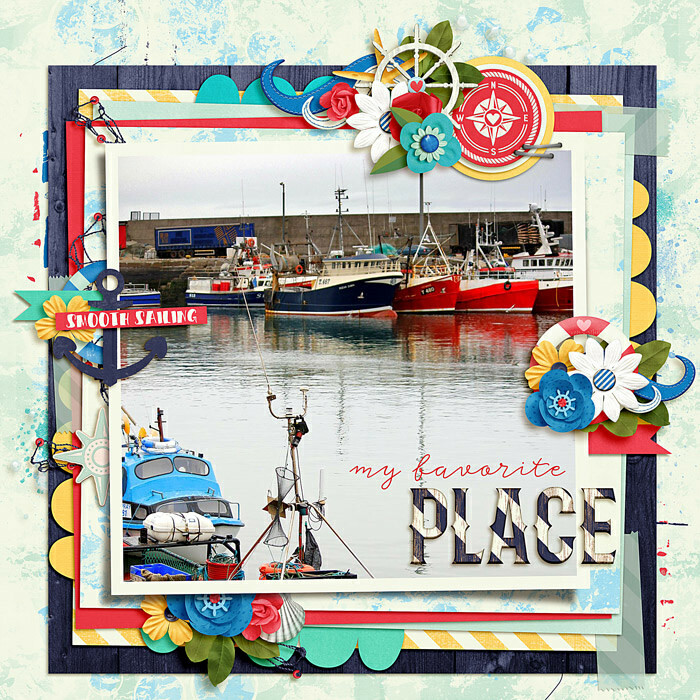 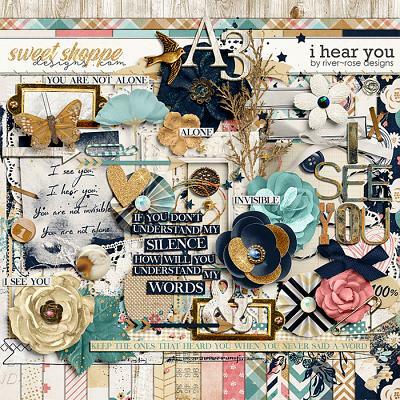 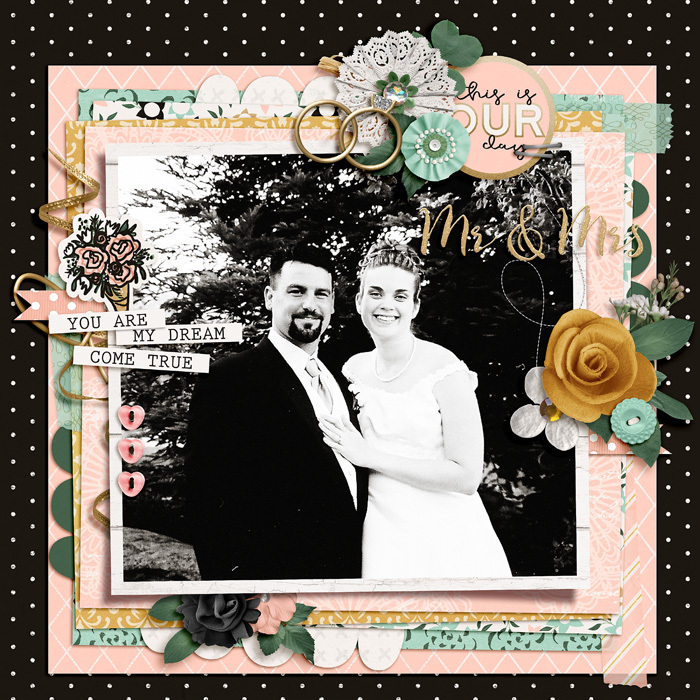 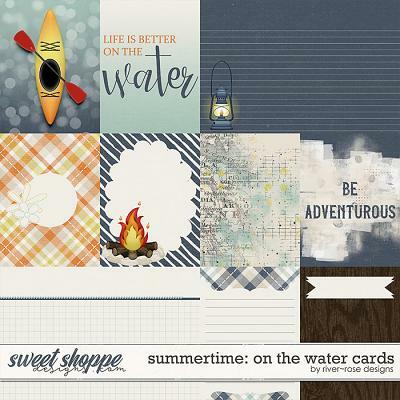 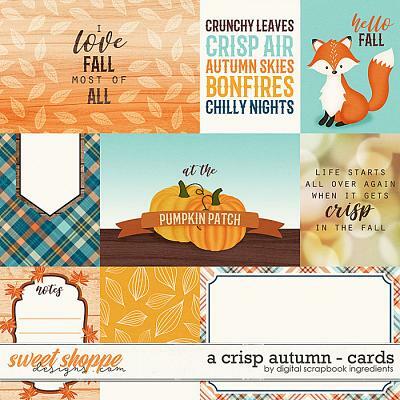 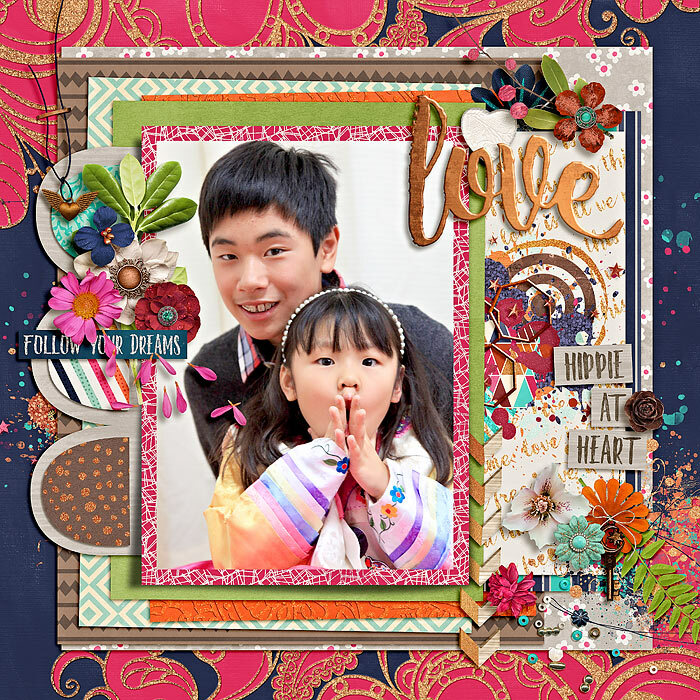 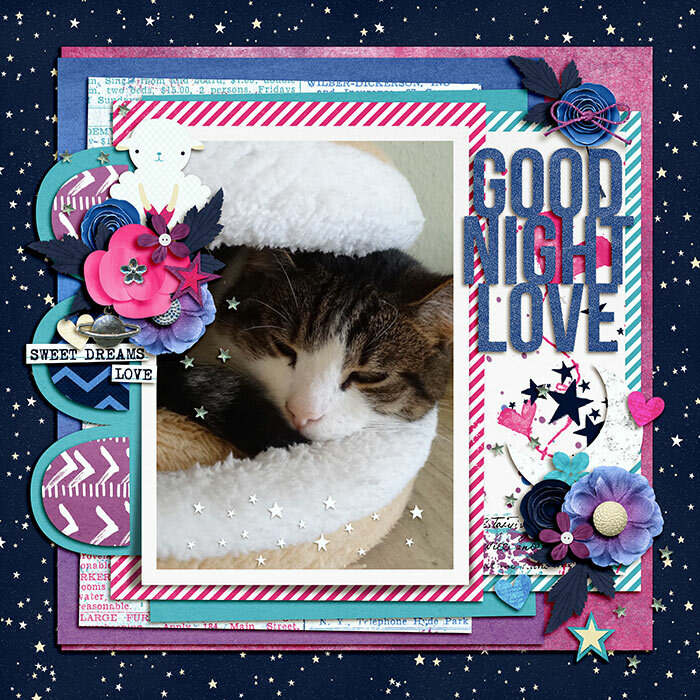 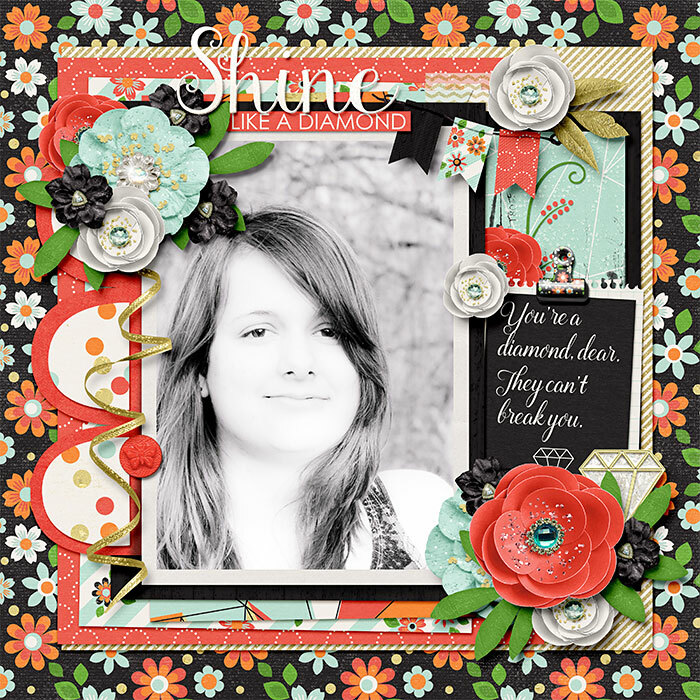 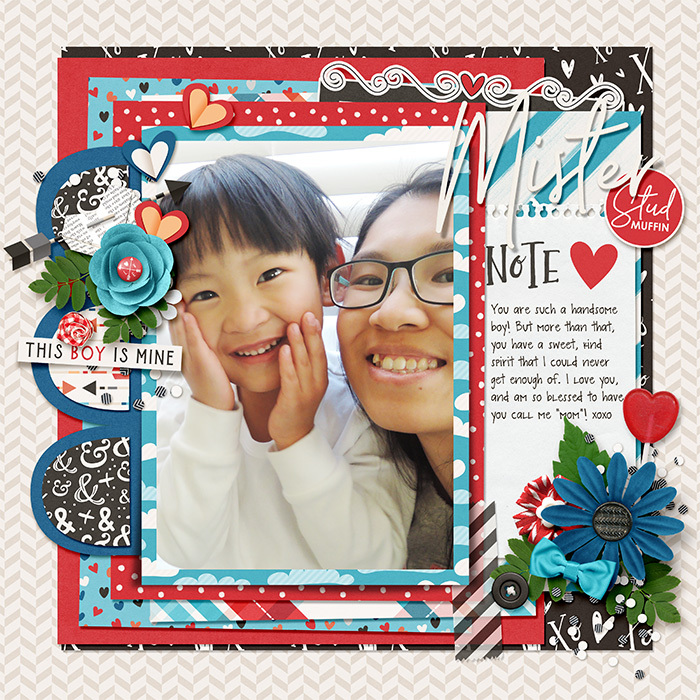 Get the look of a complicated scrapbook layout without all the work. 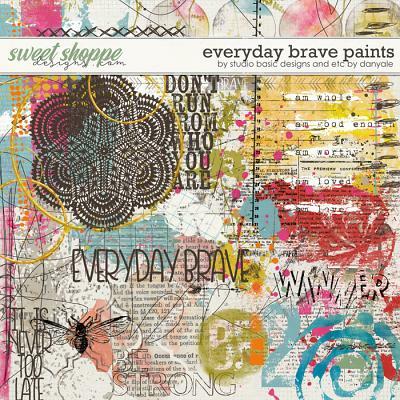 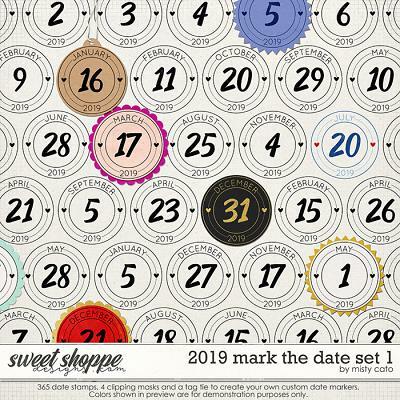 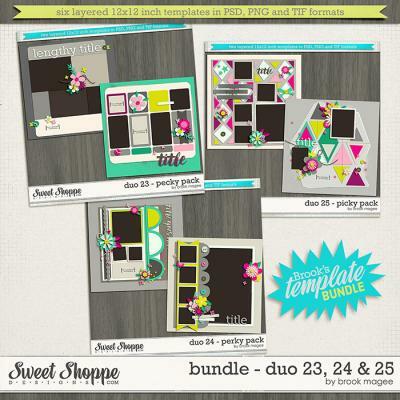 This pack contains 2 layered scrapbooking templates with drop shadows in .PSD, .PNG and .TIF formats.